Synopsis For Ki, the long-suffering wife, things are falling apart—her remorseless husband wishes to walk out on her and her son. Unable to cope, her uncommunicative son chooses to tune out of his parent’s arguments. Ki feebly refuses divorce to keep the family intact, but her husband is already eagerly anticipating a new marriage with a baby coming on the way. Lam Hei-nok Diana graduated under Higher diploma of Hong Kong Baptist University, Academy of Film studying Post-Production in 2014 . 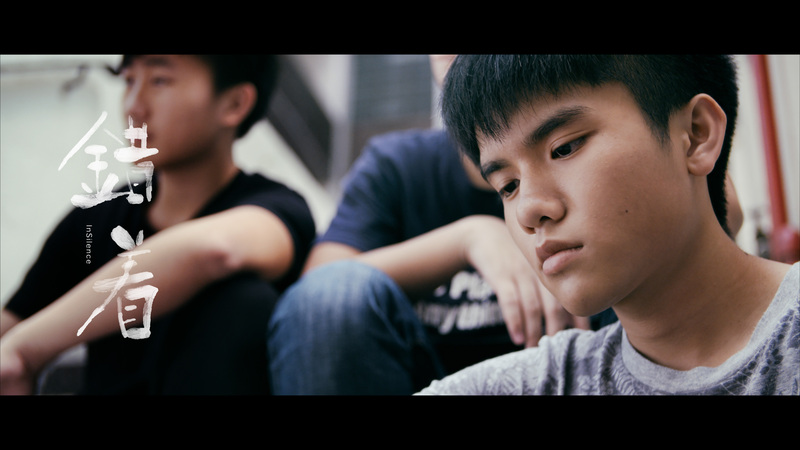 She is now participating in short film production as a freelancer. 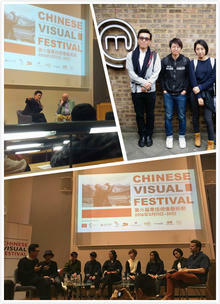 of In Silence, after attending the 6th Chinese Visual Festival in United Kingdom, under the sponsorship of NAE.